It's easy to take pro surfing for granted; it's webcast, live streamed to our Facebook profile and we are flooded with results and analysis of the best in the world - so why is an event in Cornwall so important? Well, to understand how important it is to British surfing especially, it helps to look at a little bit of history. 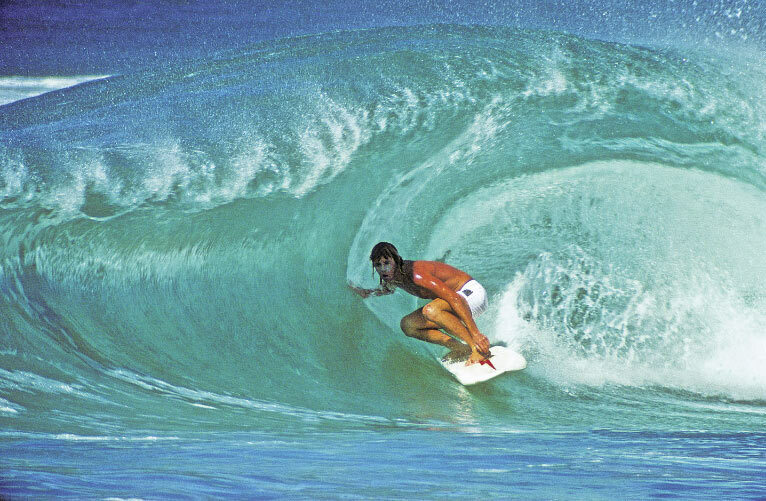 Way back in the early eighties surfing was undergoing a revolution, both in the size of boards, performance and general interest. A group of locals led by local surfer, shaper and magazine owner John Conway, started Boardmasters. 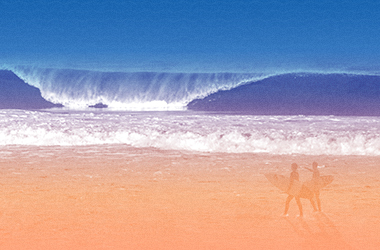 Since that fateful first event it has become the foundation of British surfing. 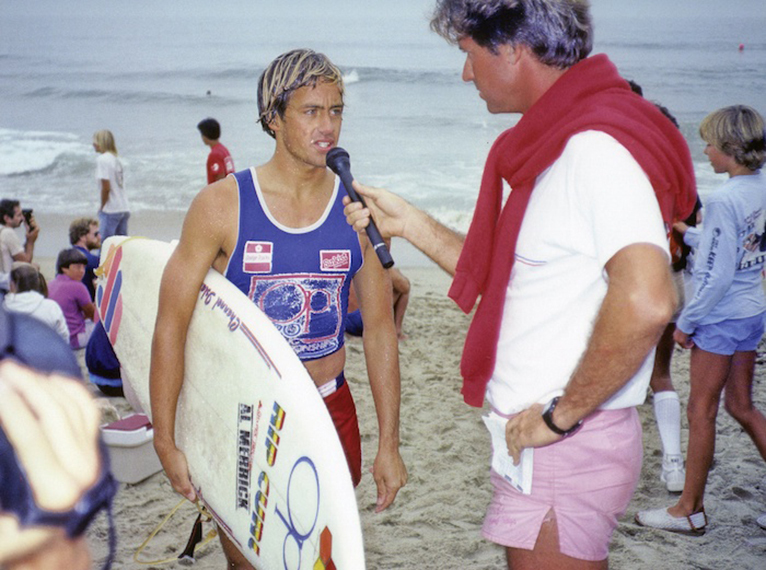 In the early days legends of the sport like Rabbit Bartholemew and Shaun Thomson graced the waves at Fistral, and as it grew in stature and prize money it attracted the likes of Tom Curren and Occy, who at the time were vying for world titles. 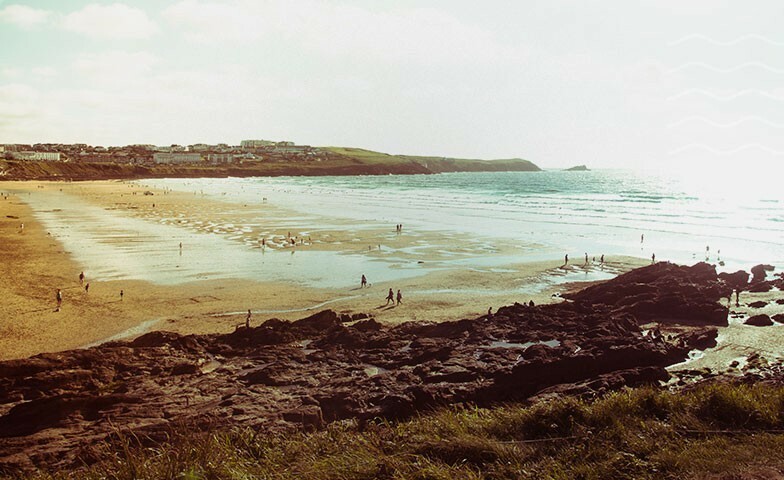 As surfing grew Boardmasters became a crucial part of the of the qualifying tour. A high star rating brought in all the top guys wanting a shot at qualifying, from Kelly Slater in the 90s to surfers like Kolohe Andino more recently. These guys would all come through to collect vital points on their way to the World Championship Tour. So as you can see, the status of Boardmasters on a world stage has grown considerably. But it is at a local level for British and more widely European surfers that it is of particular importance. Our only ever modern world tour competitor, Russell Winter, has won it; a moment which he classes as a career highlight, as well as paving the way for the top tour. But where it is even more significant for local surfers is giving them the opportunity to compete against, and watch, the top European and world surfers. Even in the age of the internet and endless surf movies nothing compares to being able to paddle out, surf with, and compete against surfers who are better than yourself. 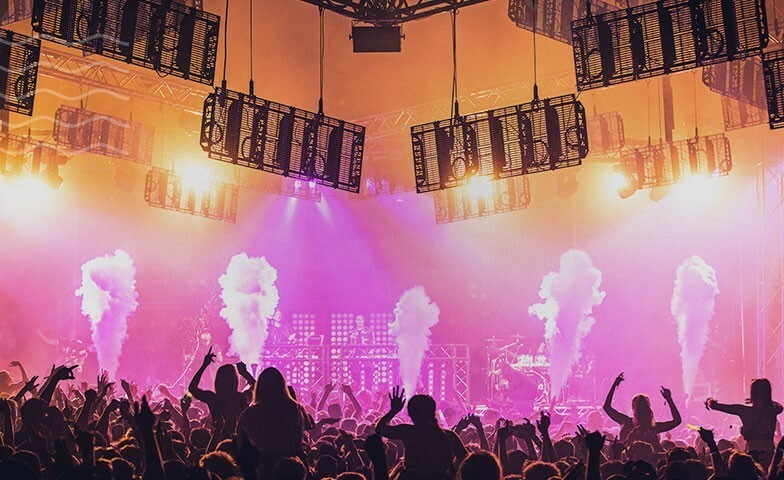 As the number of qualifying events in Europe has shrunk, especially in Northern Europe, Boardmasters has grown in significance, and as it includes women and longboarding as well as men’s open, it also covers all disciplines. Giving young surfers in all divisions a chance to up their game. So when you're down at Newquay for the event, come down to Fistral Beach and enjoy some of the surfing, give the local crew some support, as you could be watching a future world champ!